Viacom (think MTV and MTV Base Africa) is home to the world’s premier entertainment brands that connect with audiences across television, motion picture, online and mobile platforms in over 160 countries and territories. MTV are following the sun to a show the likes of which has never been seen before. BMX, Skate, FMX, Surf and MTX are the new BIG 5 and MTV will be there to track trends, crank up the volume and show the world that there ain’t no party like an ULT.X party. 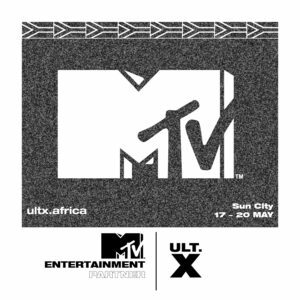 Catch ULT.X promo online Via MTV on DSTV plus LIVE at Sun City over the weekend ! You never forget your first X!